Q: Which member will you give the permission to date your sister? His sister was born in 2004.. She's 13 years old..
-The way Vernon looks like is.. unbelievable..
-Hul.. 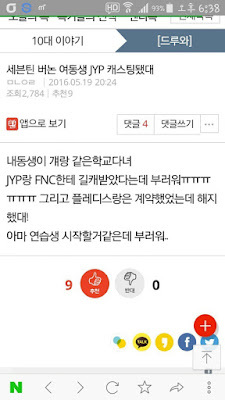 It would be nice to be in the same company with her brother, thoㅠㅠ It's too bad..
-Oh.. 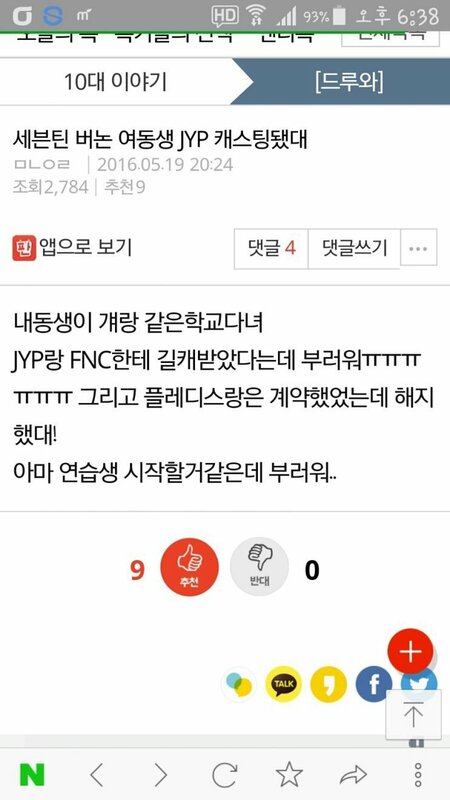 Please don't sign contract with FNC..
-Whoa.. Look at these fancy siblings..
-She looks like Somi when she appeared in Dream Team a long time ago..
-JYP is so into mixed Koreans these days..
-I can't believe this yet because there's no proof..
-Hul.. His answer somewhat makes my heart skips a beat..
-Miss.. Please walk only on the flowery paths..
-I hope things will turn out well for her..